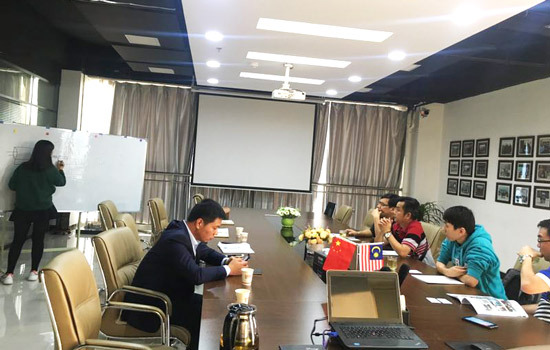 Last month, four customers coming from Malaysia arrived in headquarters of Beston Machinery in Zhengzhou, Henan province, China. 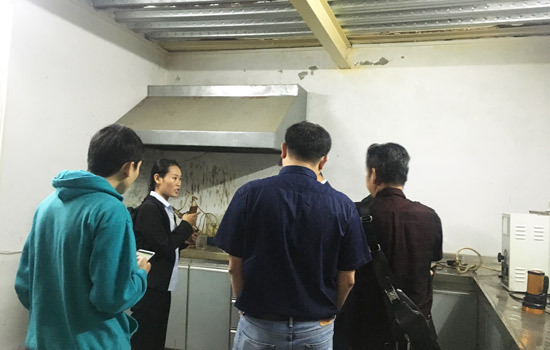 The purpose of this tour was to inspect the quality and function of Beston continuous pyrolysis equipment for sale. 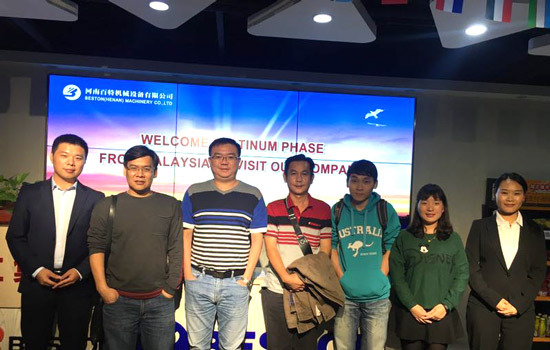 When Malaysia customers came to headquarters, Beston director, technocian and salesperson warmly welcomed their arrivals. Beston team showed them around company and introduced each team for them. Then, both parties came to meeting room. 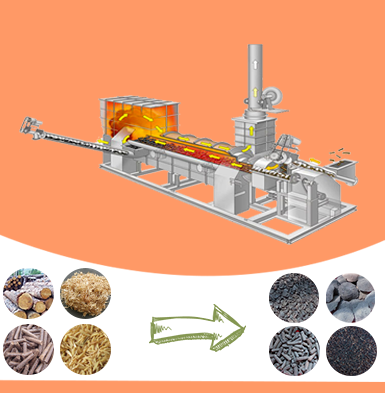 Beston salesperson gave a simple description of Beston Machinery and pyrolysis machine for Malaysia customers. Malaysia customers checked oil yield. 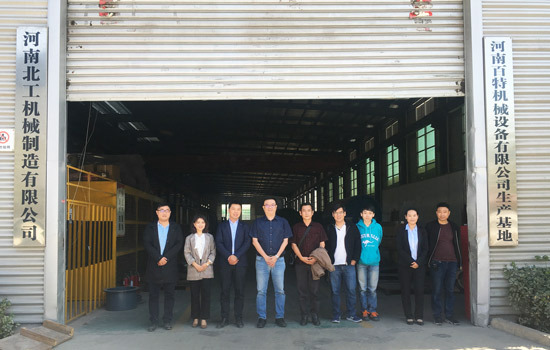 After knowing basic information, Beston personnel and Malaysia customers took a ride to manufacturing plant in Shangqiu together. 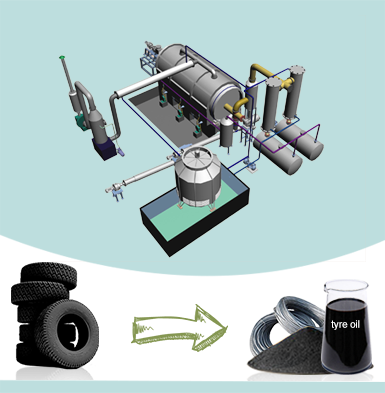 When seeing continuous tyre pyrolysis equipment, these customers proposed some question about operation process of continuous pyrolysis plant, required area, final products, etc. As for these questions, Beston director and technicians gave them professional solutions from different points. Customers were satisfied with these answers. 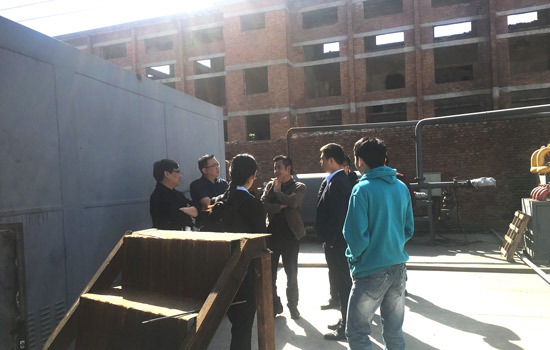 Malaysia customers discussed continuous pyrolysis equipment with Beston Group. After coming back to Malaysia, these customers are in touch with us all the time. 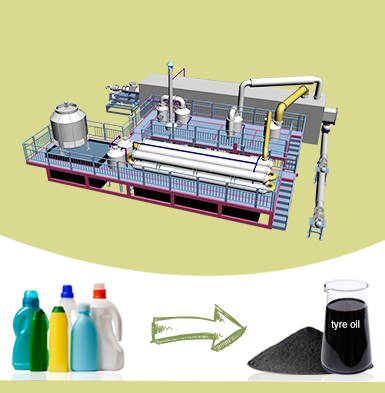 Beston technician will design the most appropriate plan for them according to the actual situation and specific requirement. 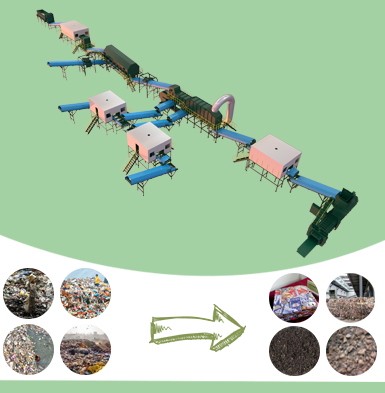 If you have intention to purchase tyre recycling machine, welcome your consultation at any time.